Tom (Thomas Joseph) Butler, Scunthorpe, England and formerly of Kirikee, Greenane. Sadly missed by his daughter Yolanda, son Paul, brothers Mick, Bill and Andy, sister May, sister-in-law Eileen, brother-in-law Gerry, nieces, nephews, relatives and friends. 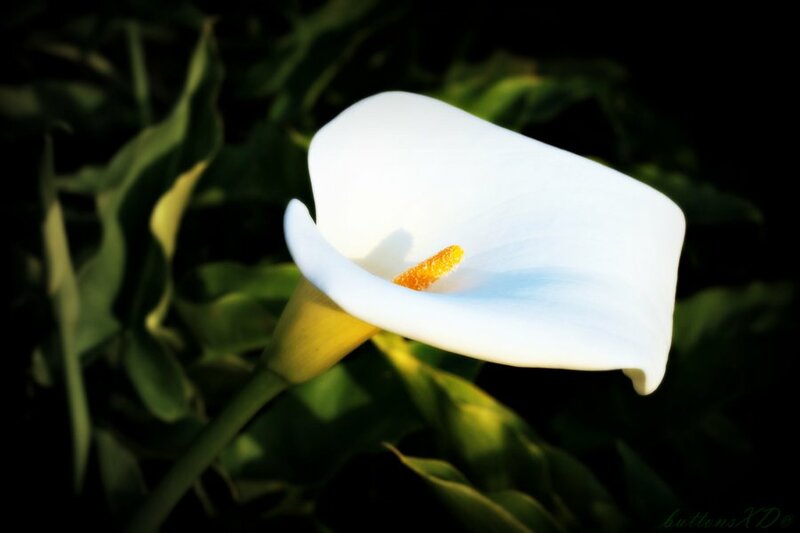 Reposing at Brennan Woulahan Funeral Home, Avoca Road, Rathdrum, on Tuesday 22nd May from 11am, followed by removal to St. Columba’s Church, Greenane, arriving for Mass at 2.30pm. Burial afterwards in Greenane Cemetery. Donations if desired to RNLI (Ireland).